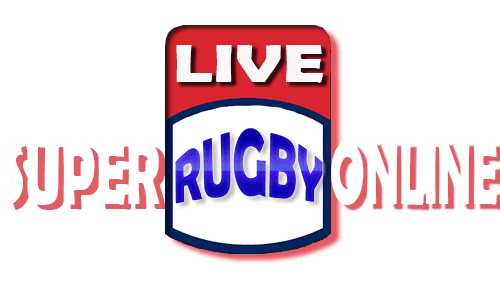 Chiefs Vs Bulls will play against each other in the Super rugby 2019 week 6 on Saturday 23rd March 2019. 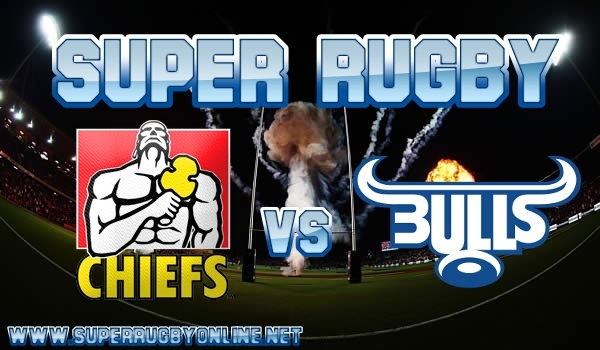 The Chiefs Vs Bulls rugby match will commence at the 15:05 Local - 13:05 GMT. Bulls Vs Chiefs match will be held at the South Africa.